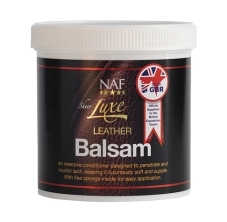 Leather Balsalm. 400g. 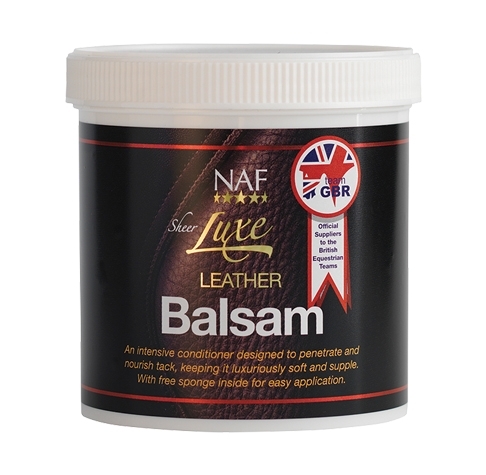 A rich, intensive conditioner to feed and norish the finest leather. Ideal for softening new or stiffened tack.